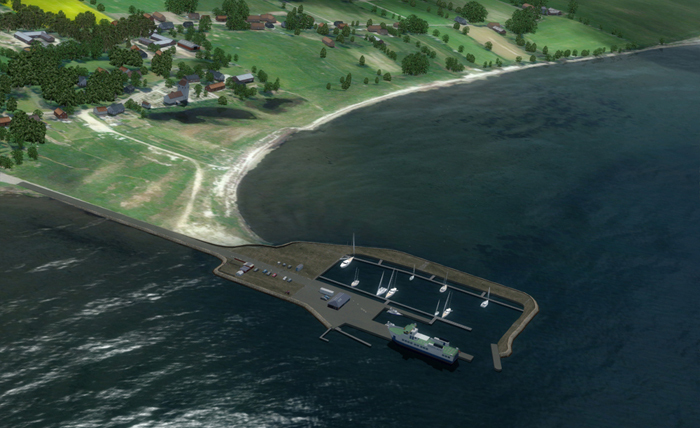 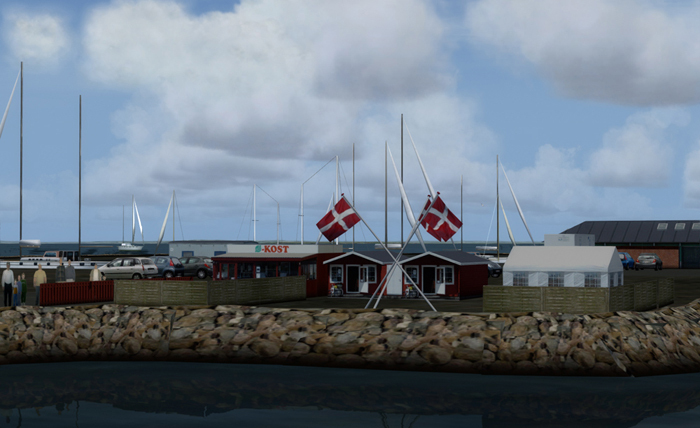 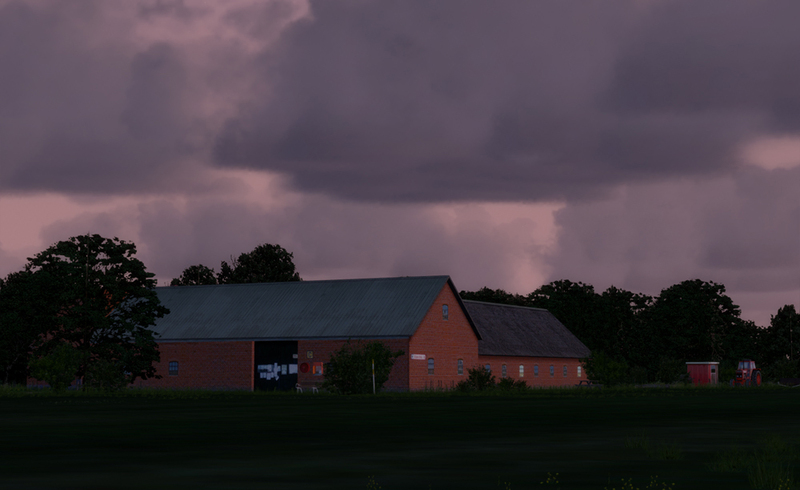 For FSX, FSX:SE, P3Dv3 and P3Dv4. 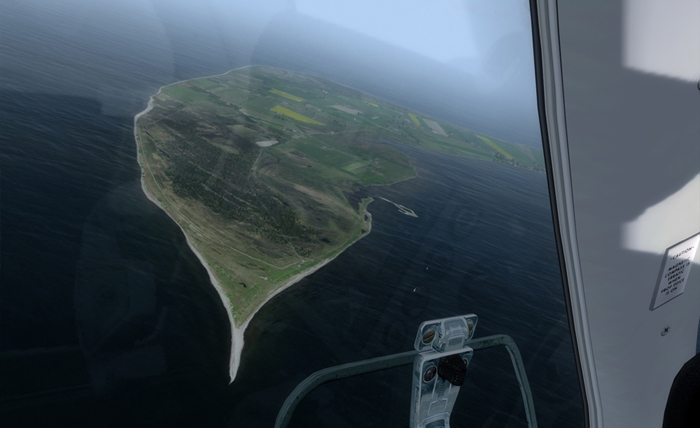 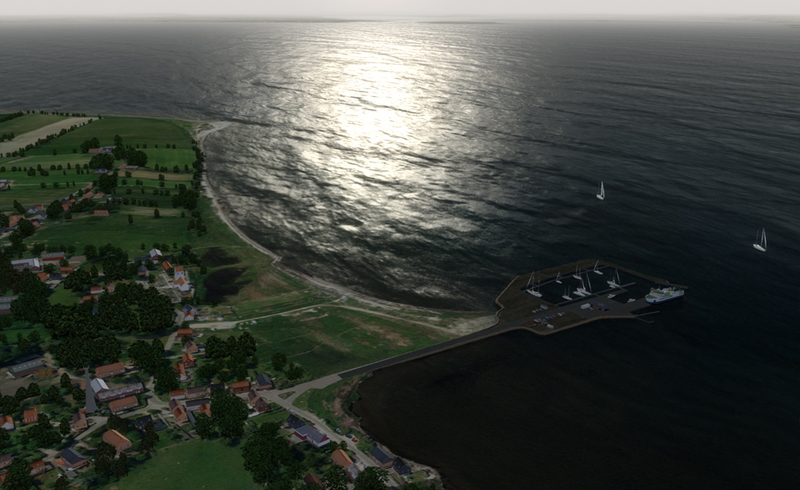 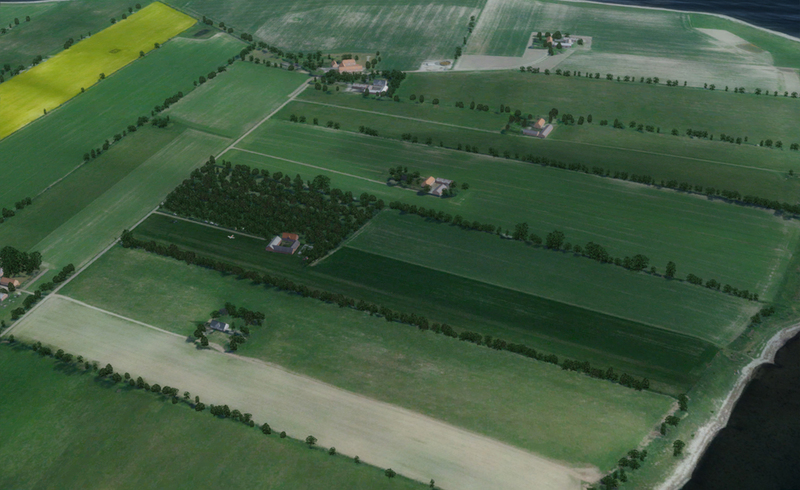 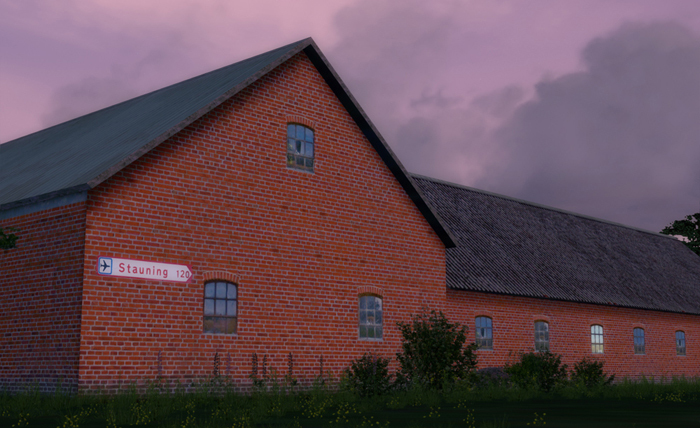 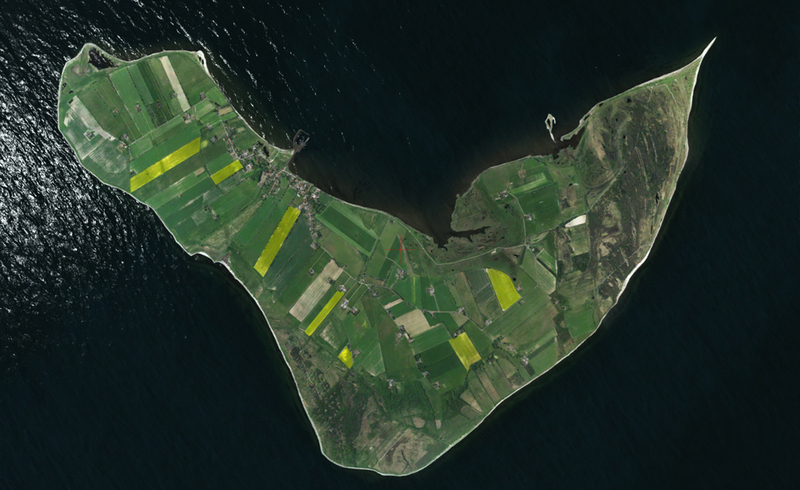 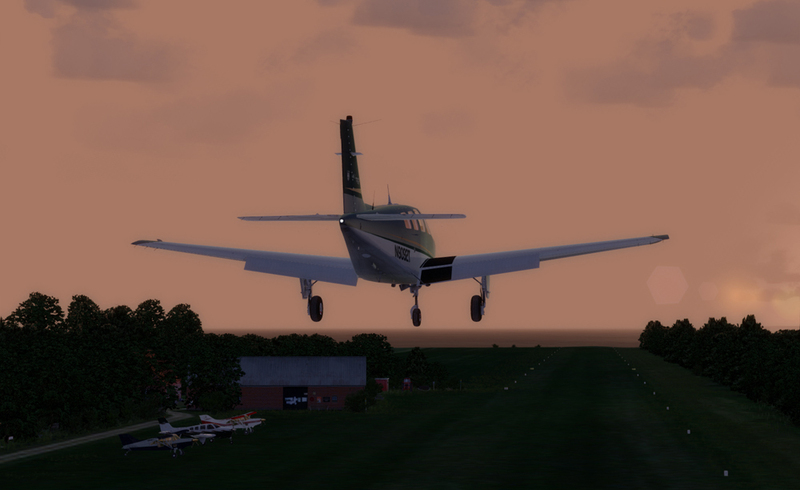 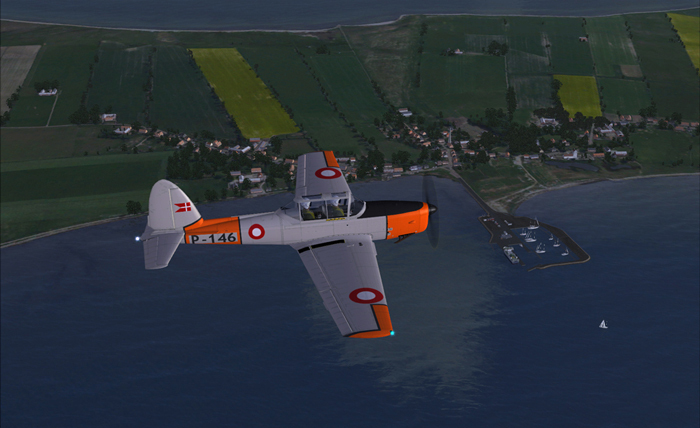 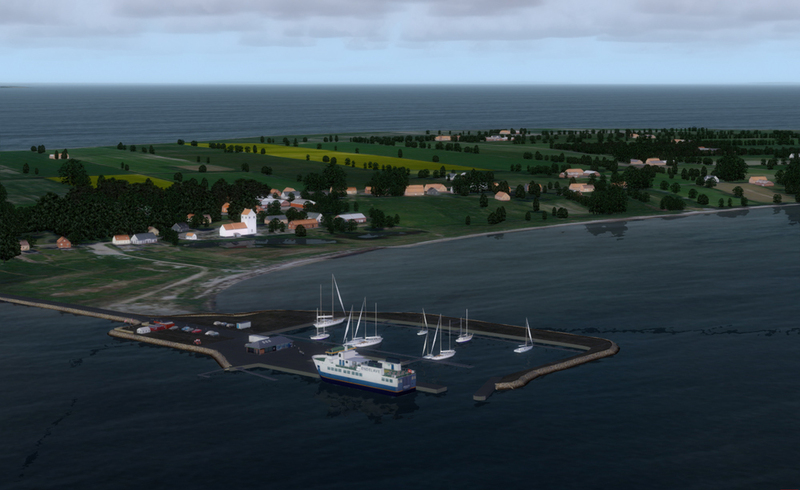 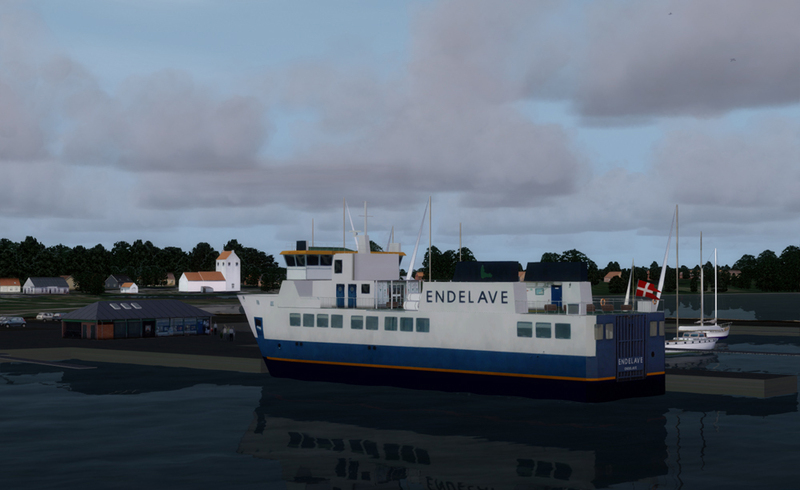 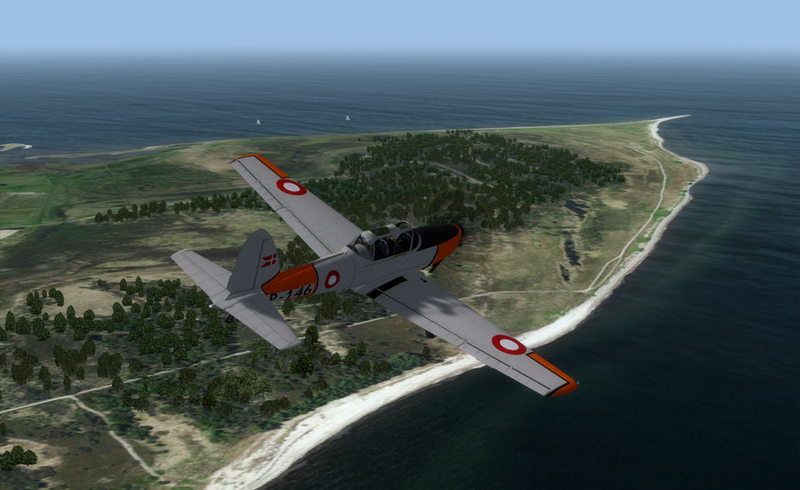 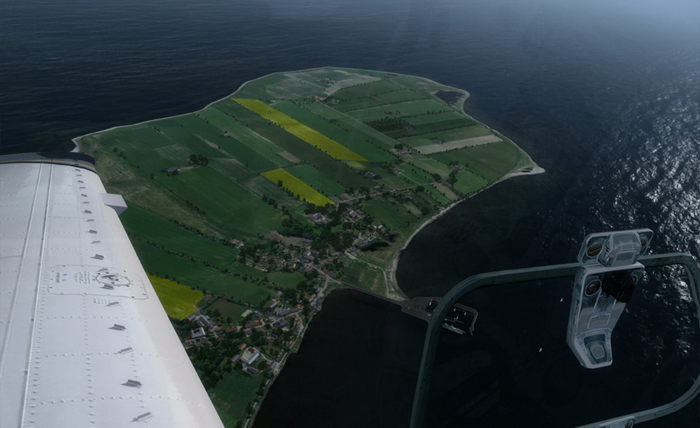 Danish Airfields X - Endelave is a highly detailed scenery of the island of Endelave situated in the Kattegat Sea in eastern Jutland, Denmark. 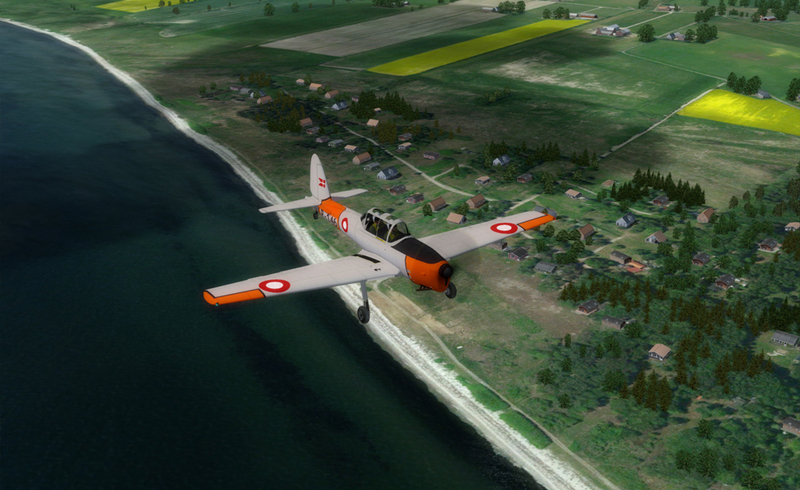 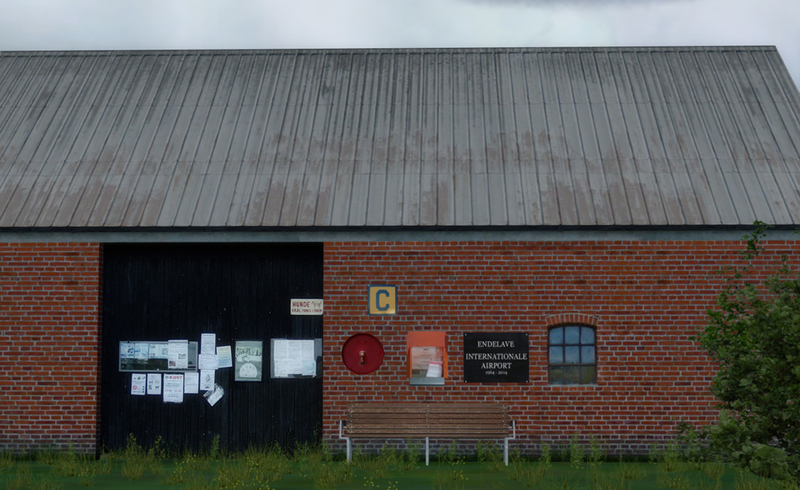 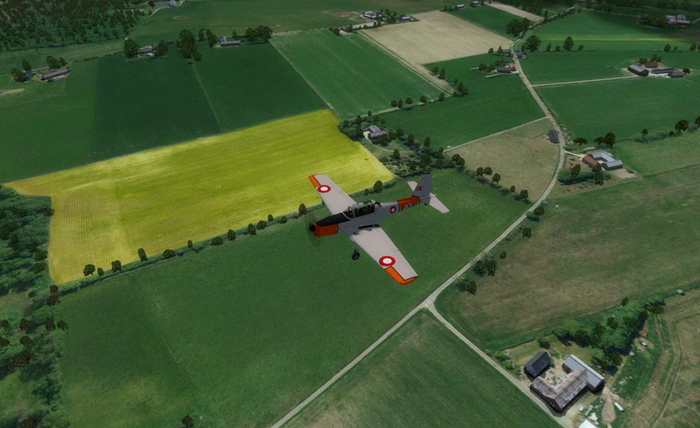 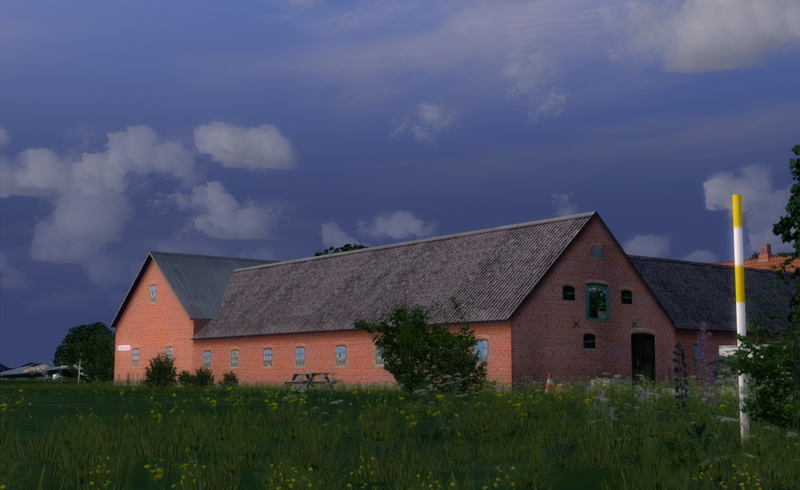 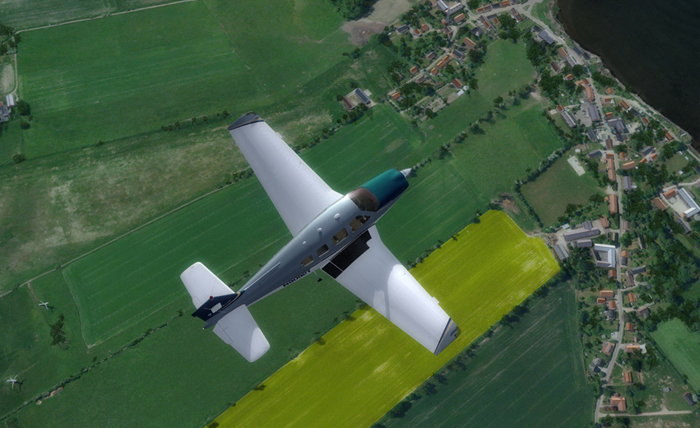 The scenery features a photorealistic ground scenery (30 cm/pixel) with seasonal variation and an accurate and highly detailed rendition of Endelave Airfield (ICAO: EKEL), the small, private airfield, well-known by real world VFR pilots from all over Europe.